Good use of satire in this book to keep the reader engaged. 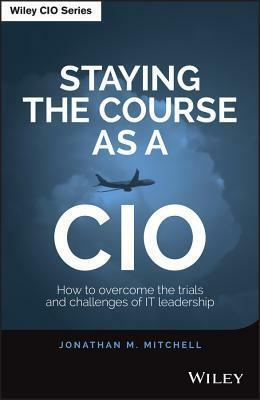 The author shared insight of the political battles a CIO or any IT Leader engaged with the business leaders outside of IT must engage in. Great read.